So you’ve got your shiny new iPad and come to the dawning realisation that you’ve no cash left to buy any games for it. Have no fear, because the App Store offers plenty of iPad gaming goodness for the (unintentional or otherwise) skinflint. 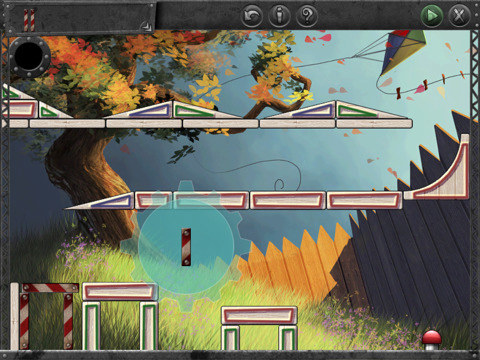 Our pick of the many best free iPad games are listed below. 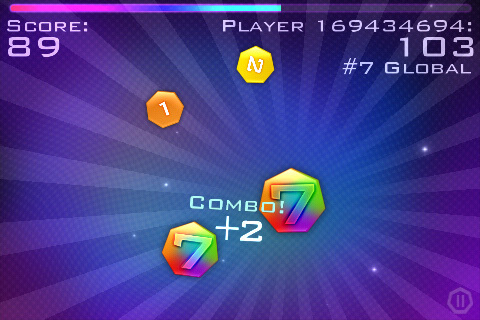 Addictive and brain challenging, Super 7 is an amazing game for your iPad. 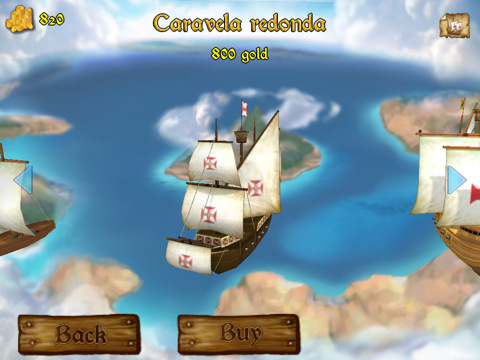 Basically it is fun mix of math and puzzle strategy game. Medieval HD is one of the best classic tower defense games out there. 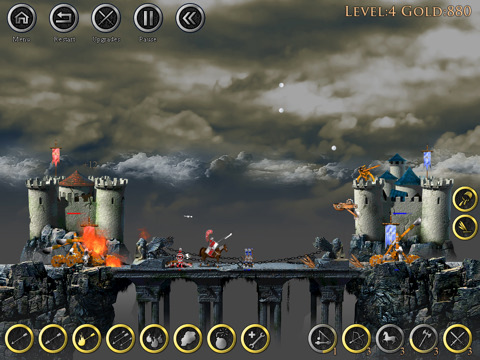 Defend your castle and survive your biggest enemies in a realistic and crisp environment. 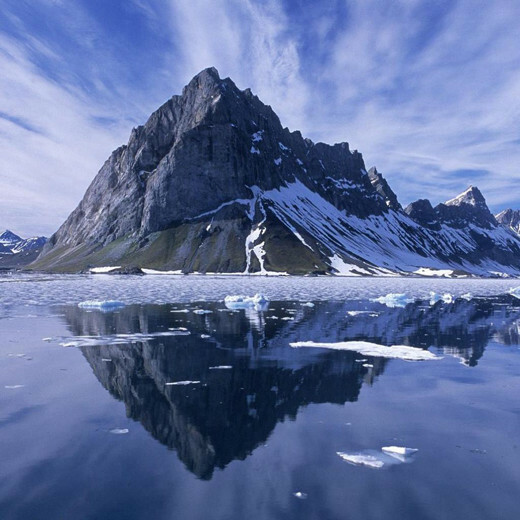 Build your own empire and grow your followers. Control everything, while deciding if you want sun or rain, flood or fire for your citizens. Strategy is important from the beginning. Packed with 30 exciting levels and 2 locations to choose from, including Peru and US. 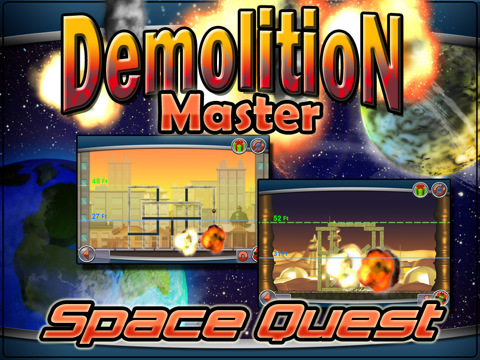 Demolition Master is one of those games that won’t get you bored. 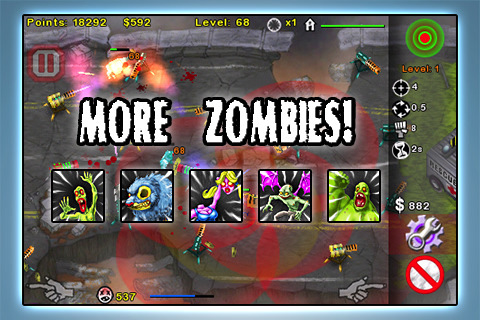 Tower-defense style game with 2 challenging missions and 3 weapons to protect yourself from the ultimate Zombie attack. Worth a try. 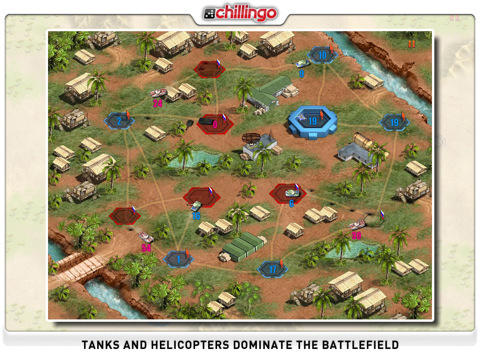 Modern Conflict HD is an addictive military game, where strategical thinking is very important. 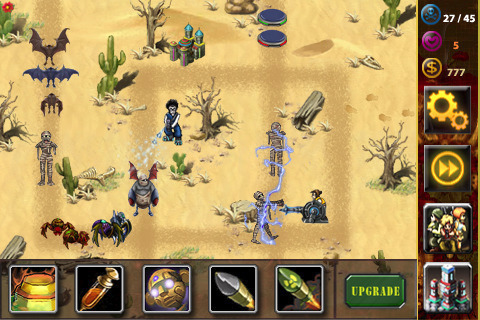 Battle across US in a 2 + 8 level campaign mode and conquer as many bases as you can. Features realistic elements and nice HD visuals. 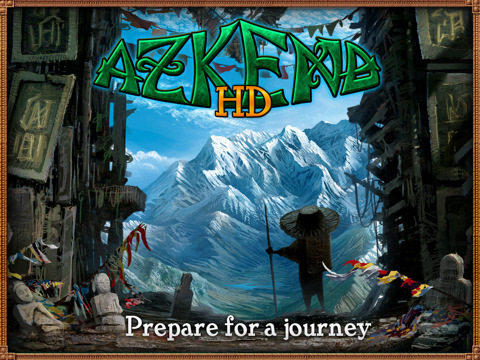 Azkend HD is a great puzzle game presented in a realistic, high resolution environment and a unique story. Your main job is to earn all the 8 talismans and return the relic to the Temple of Time. Warship is an adventurous battleship game, where defenind your territory becomes quite challenging with dangerous enemies and pirates that will try to steal your trophies. 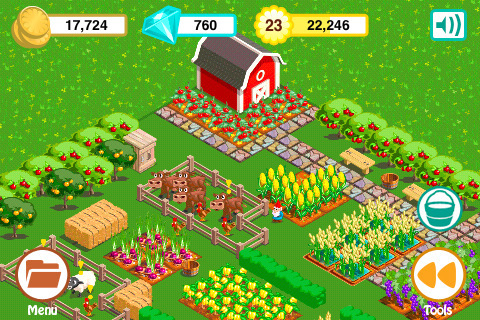 Design and decorate your farms, raise animals, grow fruits/vegetables and earn points; play against your friends or enjoy it alone. Graphics are crisp and interface easy to use. Mind bending puzzle game with 7 free levels and 100s of community levels to download. 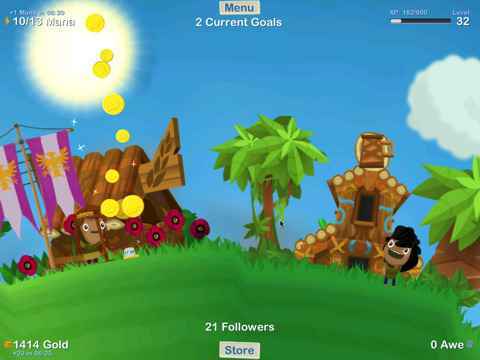 Arrange your objects to hit the trigger and win!